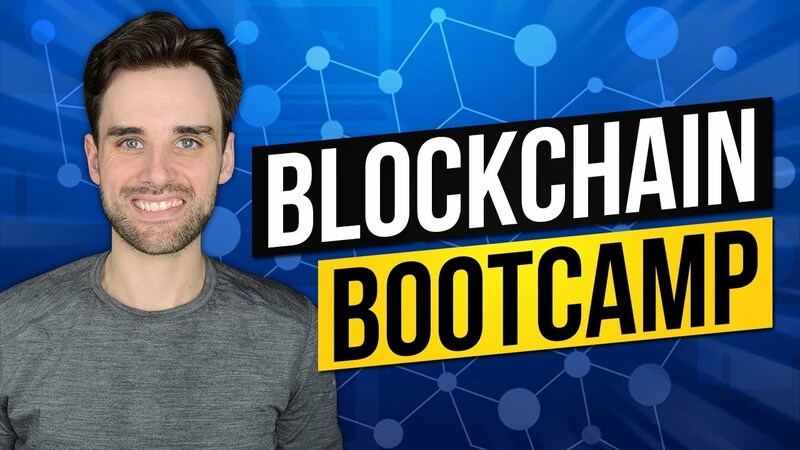 My online blockchain developer bootcamp launches May 15, 2019! 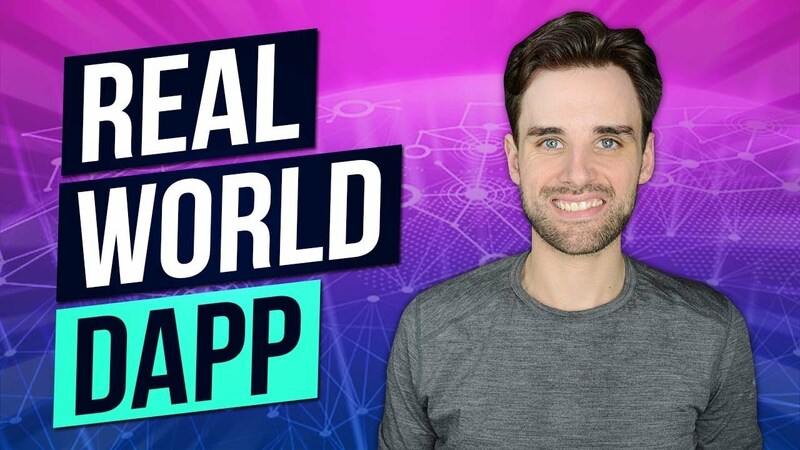 Hey everybody, it’s Gregory from Dapp University! 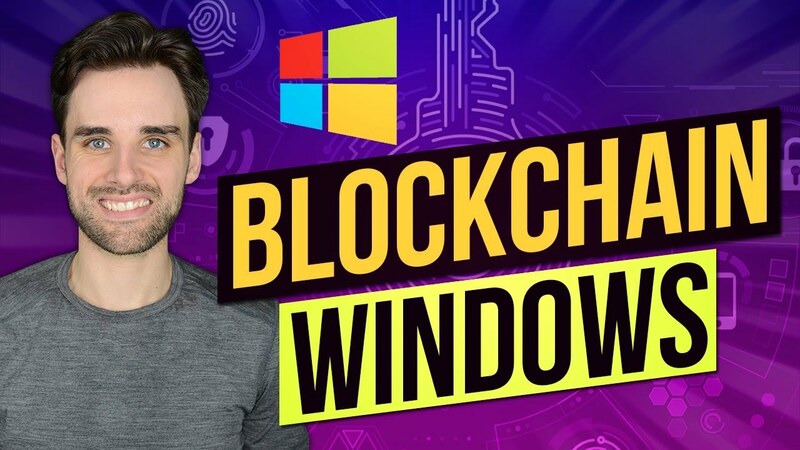 Today I'm going to show you how to build your first blockchain application! Let's create a todo list powered by Ethereum smart contracts. First, we'll create a smart contract with the Solidity programming language. Then, we'll write tests against the smart contract, and deploy it to a blockchain. Finally, we'll create a client side application to for the todo list. Hey everybody, it’s Gregory from Dapp University! 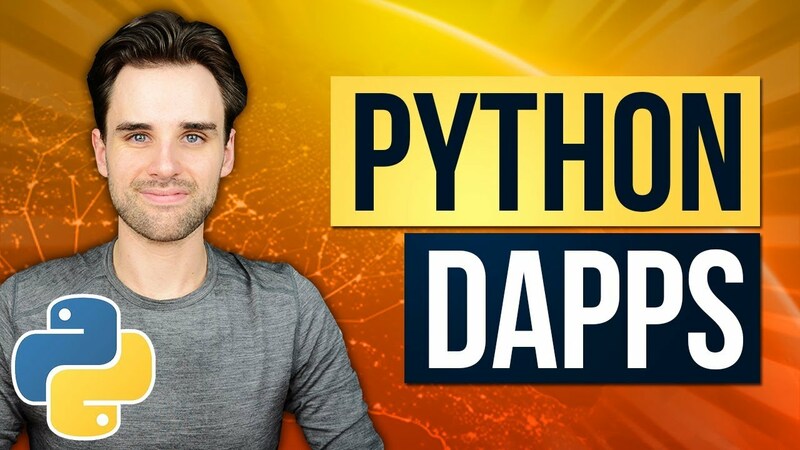 Today I'm going to show you how to build your first decentralized application, or dApp, on the Ethereum blockchain. 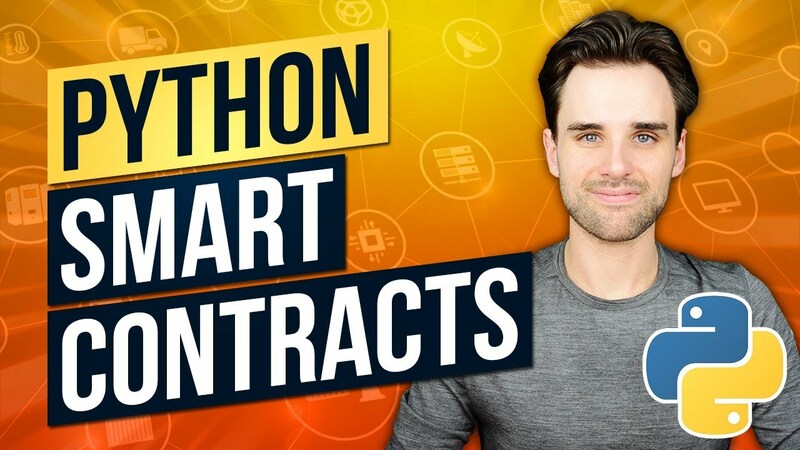 I'll show you how to write your first Ethereum smart contract, where we'll hold an election between two candidates. We'll write tests against the smart contract, deploy it to the Ethereum blockchain, and develop a client-side application that allows accounts to cast votes. 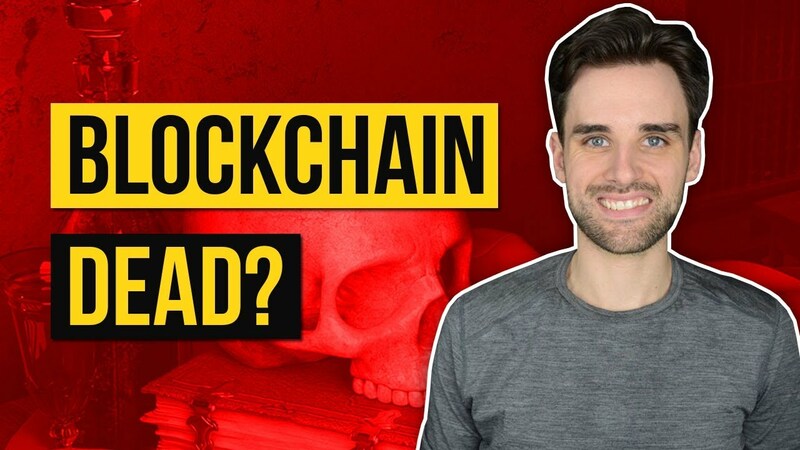 We'll also examine key concepts like "what is a blockchain? ", "what is a smart contract? ", and "how does a dApp work?". Do you want to learn to code your own cryptocurrency? 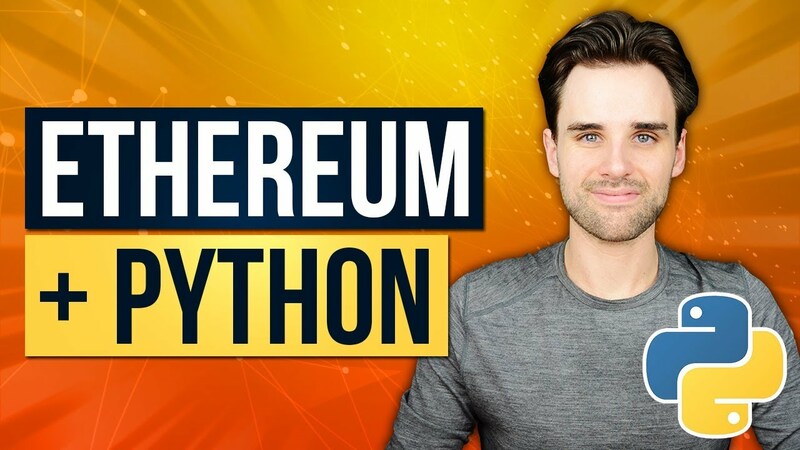 Today I'm going to show you how to code your own cryptocurrency on the Ethereum blockchain and sell it! 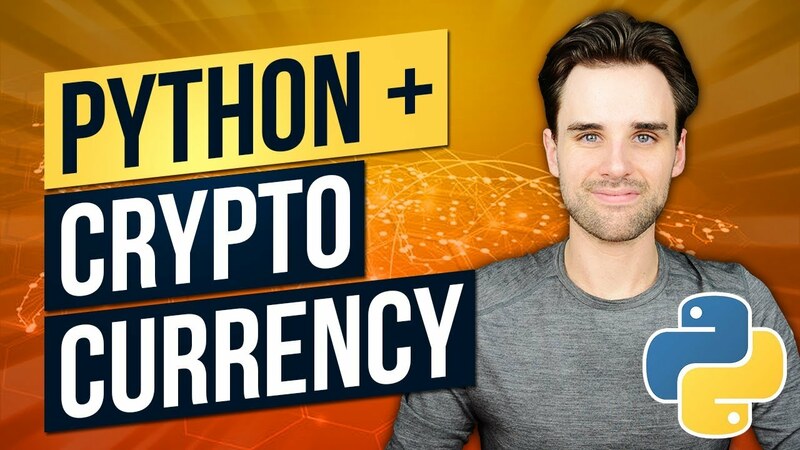 I'll show you how to create your own ERC-20 token and crowd sale step-by-step with Ethereum smart contracts, how to test the smart contracts, how to deploy the smart contracts to the Ethereum blockchain, and how to build an ICO website deployed to the web. I'll also explain what an ERC-20 token is, how an Ethereum token works, how an initial coin offering (ICO) works. Become a higly paid blockchain developer by joining my online blockchain developer bootcamp. 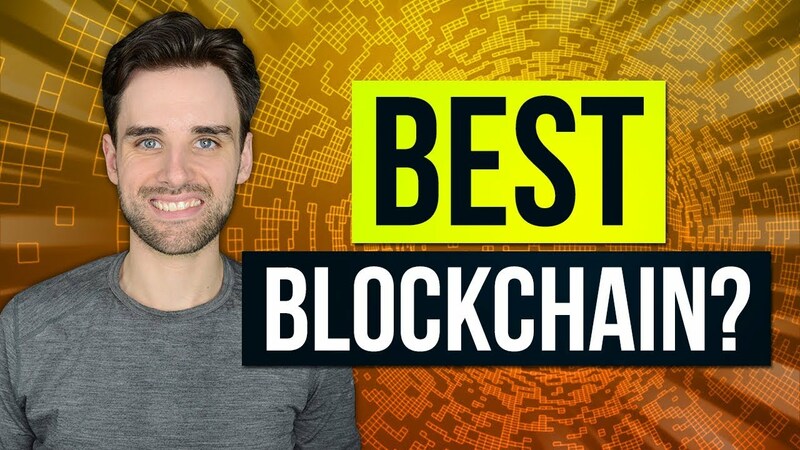 You'll get all the skills you need to break into the blockchain industry as a developer. Are you working on an Ethereum project? Building an ICO? Building a dApp? Need a Solidity developer or consultation for your startup? Need a video to demo your blockchain product or service? I'm available for hire. Contact me with the button below. Earn $155k/Year As A Blockchain Developer!!! Which Blockchain Should I Use For Building Apps?